Within the tableaux of a 1960’s living room— records spin and ornate rugs dress the stage—Nick Duran’s every time you are near is a play between melodrama and formalism. Heightened by risk and emotion, the dancing dissolves its own formal structures to reveal a psyche laid bare, swaying from absence to desire. For his performances at Made in L.A. 2014, Duran draws upon a year-long process of experimental pedagogical exchanges made at Pieter with both visual and performance-based artists. 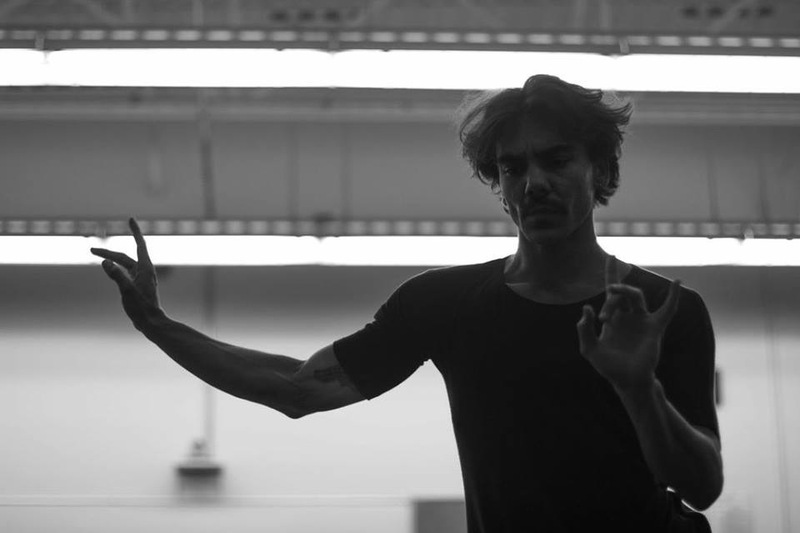 every time you are near was originally performed at Pieter with Brian Getnick and developed in part through a residency provided by Show Box L.A.
Nick Duran is a Los Angeles based choreographer, dancer, and movement educator. Duran has a Master of Fine Arts from the University of Illinois at Urbana-Champaign, in Illinois. He is a lecturer at California State University at Long Beach; the University of California Los Angeles’ Department of World Arts and Cultures/Dance; and Loyola Marymount University, in Los Angeles. 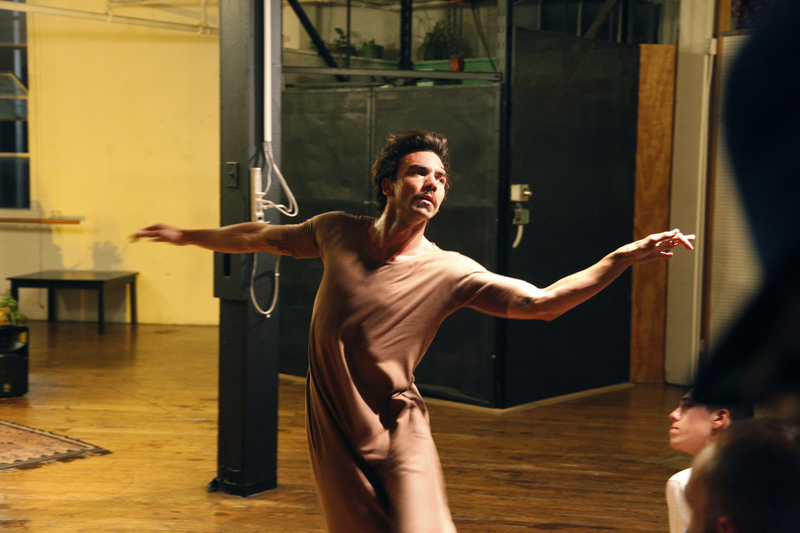 Duran’s recent collaborations with Jmy James Kidd, which situate dance and choreography within art performance contexts, include: NICK+JAMES: Tender Heart in Live Arts Exchange at Bootleg Theater (2013); NICK+JAMES: LAKE in the New Original Works Festival at Roy Edna Disney Cal Arts Theater (2012); NICK+JAMES for PERFORM CHINATOWN (2012); and NICK+JAMES for This is What I Want, part of the National Queer Arts Performance Festival in San Francisco (2012). Duran has recently created dance works for the American Musical and Dramatic Academy in Hollywood and for California State University, Los Angeles and performed in works by Jérôme Bel, Rafa Esparza, Gerard & Kelly, and Julie Tolentino. 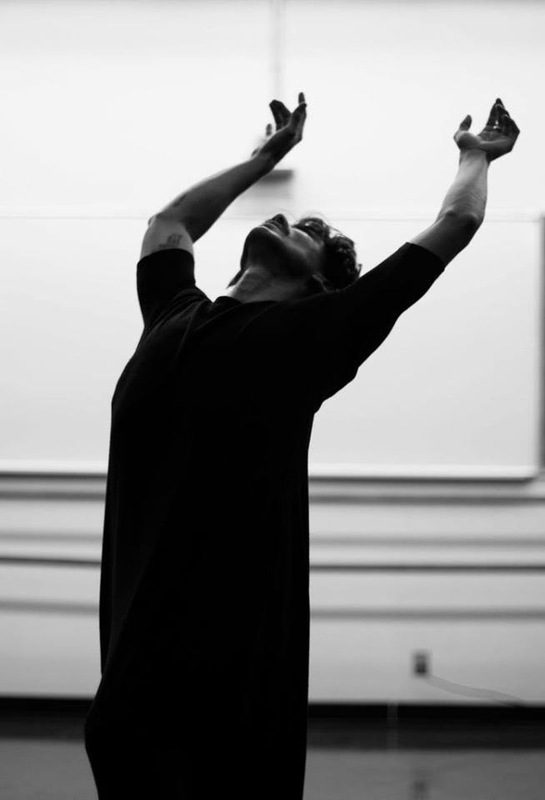 His choreography has been presented in New York at Dance Theatre Workshop; DANCE N0W; and Movement Research at the Judson Church.